Beloved children of light, open your hearts to the beauty of Spirit moving throughout the universe to support and sustain you. Recognize your sacred place in the scope of things as you learn who and what you are. Be true to the divine nature stirring to unfold within you. It is the peace of grace that you can live with ease. You are being called by Spirit to develop a deep, abiding relationship with the Mystery so that you can thrive and share your gifts in the world. It is time to grow as a spiritual being residing in a physical body that allows you to experience mobility and opportunity on Mother Earth in order to serve the highest good. You came into your current life to be part of the transformational healing energy that is going to effect great shifts and changes in consciousness. Your soul energy chose to make a commitment to this service work so that you can fulfill your wholeness and dreams as you encourage and help others to do the same. 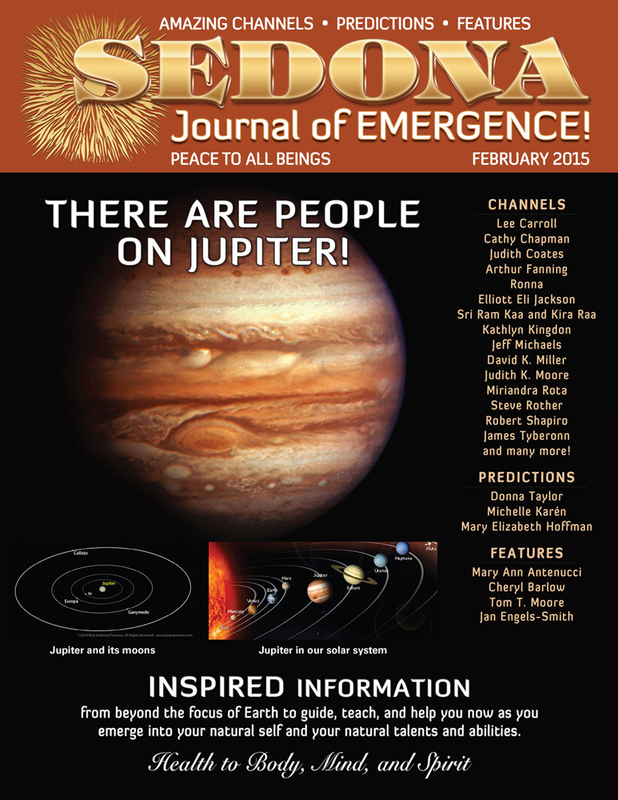 The full version of this Channeling article appeared in the February 2015 issue.